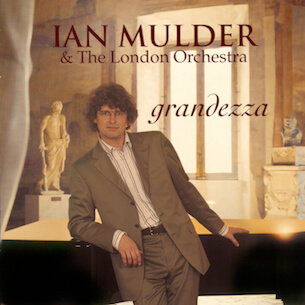 "I received Ian Mulder's CD Grandezza this morning and I think today is the happiest day of my life! Really. You are BEYOND extraordinary! Quite frankly, you are the elite among the elite! Really. I just don't know what else to say... perhaps THANK YOU would be the most appropriate thing to say."